The CDC (Centers for Disease Control and Prevention) reported that there was a gastrointestinal outbreak on Ocean Princess cruise ship, with 43 out of 603 (7.13%) of cruise passengers and 5 out of 387 (1.29%) crew members ill during the voyage. The Princess Cruises ship is on a February 13 - March 7 itinerary. Ocean Princess is scheduled to go into dry dock on March 7. 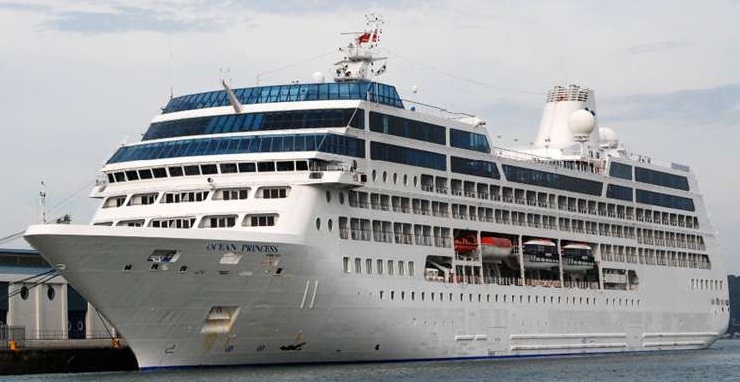 The ship will be transferred to the fleet of Oceania Cruises and will start operations under the name ms Sirena. The Princess cruise line has 50% of the 4 cruise ship norovirus outbreaks that meet the CDC criteria so far this year.